It’s kind of hard to imagine that Hamann has been around the industry since 1986. Yep. 25 years, and still going strong. The Laupheim-based aftermarket specialist currently has a long list of tuned up vehicles to its credit and while some were better off than others, one thing that you can count on is that Hamann will most definitely bring the good with every project they take on. If you wanted any more proof of that, look no further than their latest program for the Porsche Cayenne Turbo called the "Guardian", which they debuted at the 2011 Geneva Motor Show. The program, which consists of powerful performance enhancements, new aerodynamic components, and a luxed-up interior, certainly doesn’t lack for aesthetic and engine upgrades. Not that we’re complaining because the whole program is actually pretty impressive. Then again, we really shouldn’t have expected anything less than spectacular from these guys, right? They’ve been around longer than many of us have been born, and if you can stay that long in the business without a hint of drop-off, then you must be doing something good. Details on the Porsche Cayenne "Guardian" after the jump. 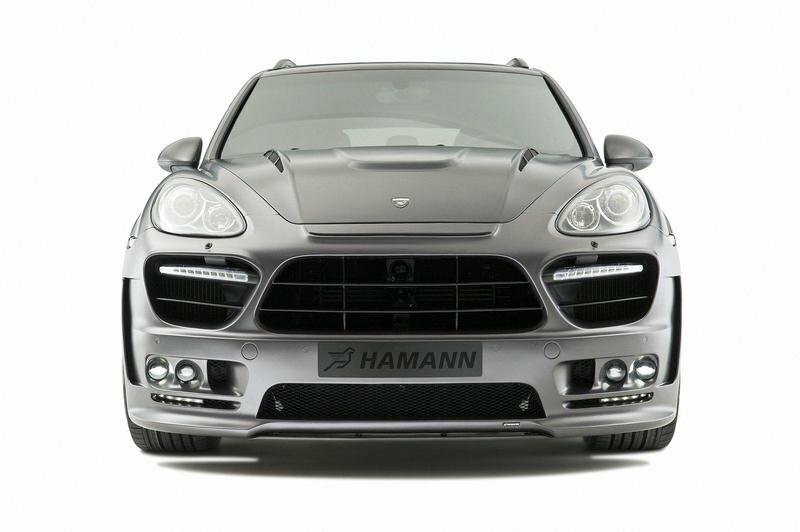 The Hamann “Guardian” aerodynamics kit is littered with striking features that can turn the Porsche Cayenne Turbo into an eye-catching SUV. The front apron has been extended with the addition of larger air inlets, giving the Cayenne’s front end a more dynamic and aggressive appearance. Complementing the new front apron are integrated LED daylight running lights as well as full beam and fog lights coming in the same technology. There’s also a new and extremely lightweight carbon fiber bonnet that has its own "power dome", giving the Cayenne Turbo all the ventilation it needs for its hulking engine. 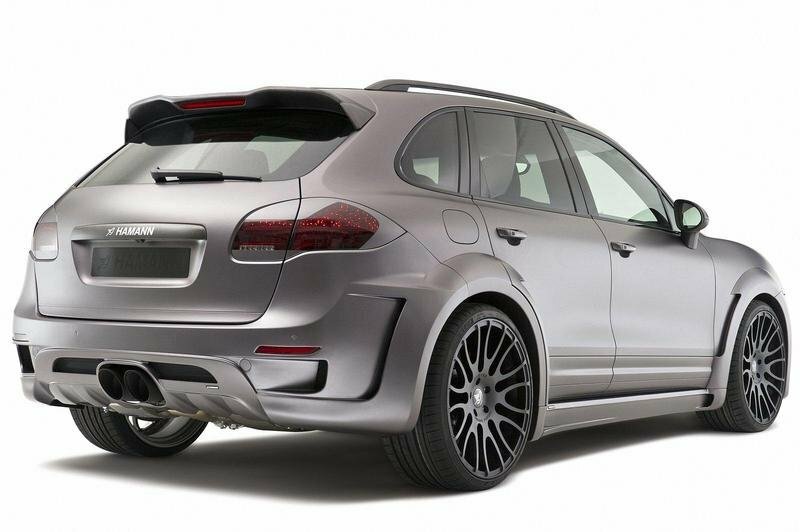 Side skirts have also been added as part of the aerodynamic program, effectively extending the width of the SUV’s front axle by 120 millimeters and the rear axle by 160 millimeters, and making enough room for Hamann to add a new sports exhaust system. Completing the whole exterior package is a set of 23" ’Unique Forged’ rims that are suitable for 315/25 R23 Dunlop Sport Maxx tires. As for the interior, Hamann dressed up the Cayenne Turbo with some lavish new items, featuring stitched embroideries on both the seats and the dashboard, further accentuating the full-leather treatment given to the whole interior. Apart from the leather goodies, Hamann also added some touches of carbon fiber on both the instrument panel and the center console, providing even more evidence that the Cayenne ‘Guardian’ is luxury rolling on an SUV chassis. Rounding out the interior upgrades is an ergonomically redesigned steering wheel. 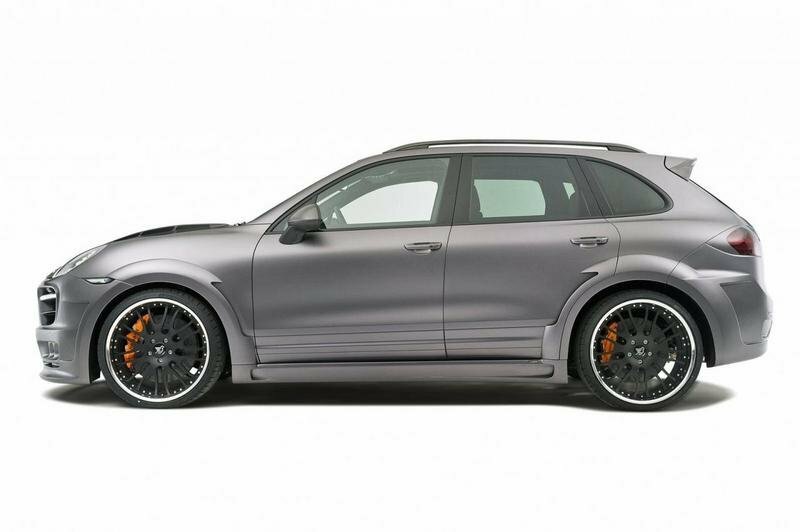 As for engine modifications, Hamann remapped the Cayenne Turbo’s ECU and added a bevy of performance items, including a sport exhaust system, a silencer, catalysts, and an air filter. 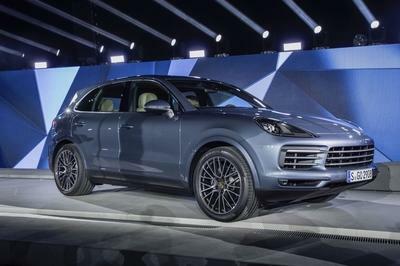 All these changes translate to an increase in the Porsche SUV’s 4.8-liter V8 twin-turbo engine from the standard 500 horsepower all the way up to 544 horsepower and 568 lb/ft of torque. 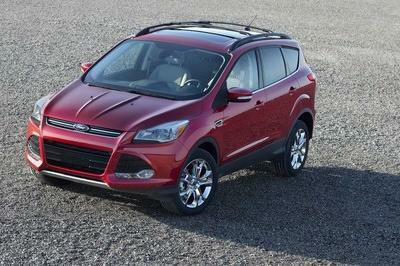 These numbers translate to a 0-60 mph time of just 4.5 seconds – pretty impressive for an SUV – and a top speed of 186 mph. No word yet on how much the whole package - car included - is going to cost, but you can at least base it on what the standard Cayenne Turbo sells for these days, which starts at $104,800. 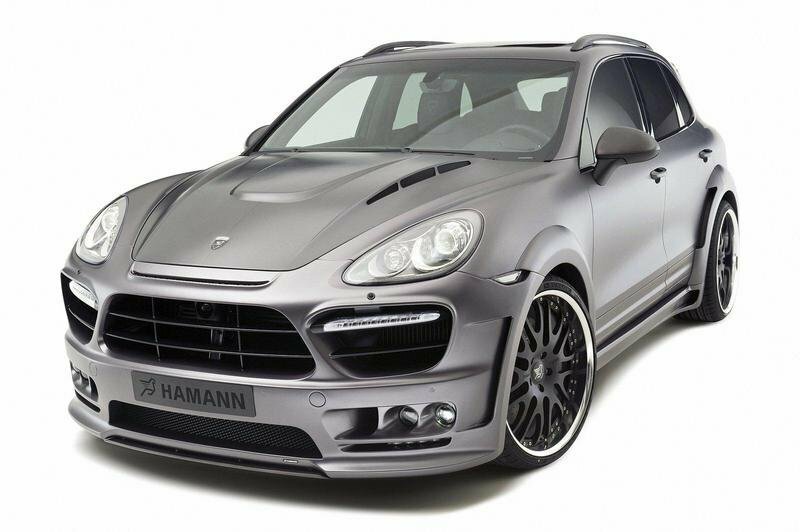 With that in mind, we expect Hamann’s Cayenne "Guardian" to fetch a price tag of somewhere around the $120,000 range. Speaking of competition, Hamann went to the Geneva Motor Show only to find out that a number of its competitors also brought their modded Cayenne Turbos to the showroom floor. One such model belonged to TechArt. Known within the industry as a tuning firm that has tuned up just about every Porsche model it can get its hands on, TechArt went to Geneva to introduce their latest performance program for the Porsche SUV as part of their Magnum program. As performances go, TechArt’s offering has slightly better figures post-tune with a total output increasing from the stock 500 horsepower to 560 horsepower compared to the 544 horsepower output Hamann was able to squeeze out. On that end, the TechArt program also posts a higher 0-60 mph time, beating Hamann’s work by the slimmest of margins - 4.4 seconds to 4.5 seconds. On the flip side, Hamann stood tall against TechArt’s offering in terms of top speed, with the former hitting a peak of 186 mph compared to the latter’s 178 mph. Luxurious interior? Where..I can’t see!hmm. 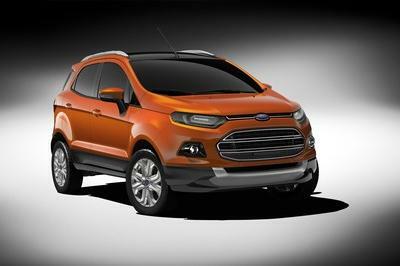 I think this car is somewhat similar to Lotus Evora. Well, both cars have an extremely amazing high performing engine but the interior is not that great. Feels like riding on a cheap car! Is this production belongs to the last work of the late Hamann? Well, no wonder why his tuning company is very famous because he is the man to call whenever wanting for an unbelievable boosting power for a car. Well, I think its just a plus factor that Cayenne is already a successful model. Sad news, but Hamman just passed away last month. However, this car has an impressive aerodynamic and luxurious package. BTW, i don’t like the paint job on this car. Pretty cool work by Hamann here. I am not really that interested in the Cayenne, but this work is actually quite remarkable, especially the performance. 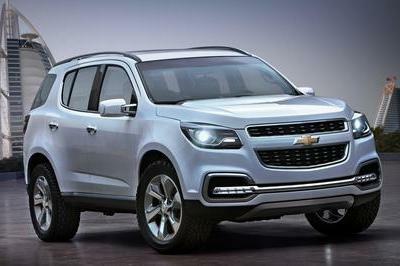 This is a rather conservative take on the Cayenne. But then again, knowing Hamann, they often prefer simple exterior designs and instead focus more on the car’s performance. One thing about Hamann is that they often prefer to use subtle hues for their exteriors. This actually one of my favorite aspects of their work, since it provides a nice contrast to the upgrades that they have added. Its so sad to see that the Hamann has used the same old style that they have before. 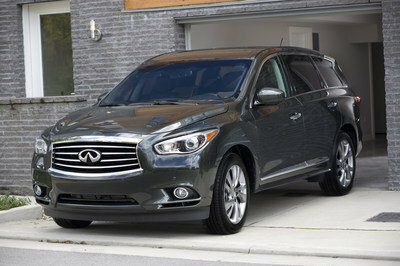 For example is the headlights, it look so cheap! Except for the wheel the rest is disaster!